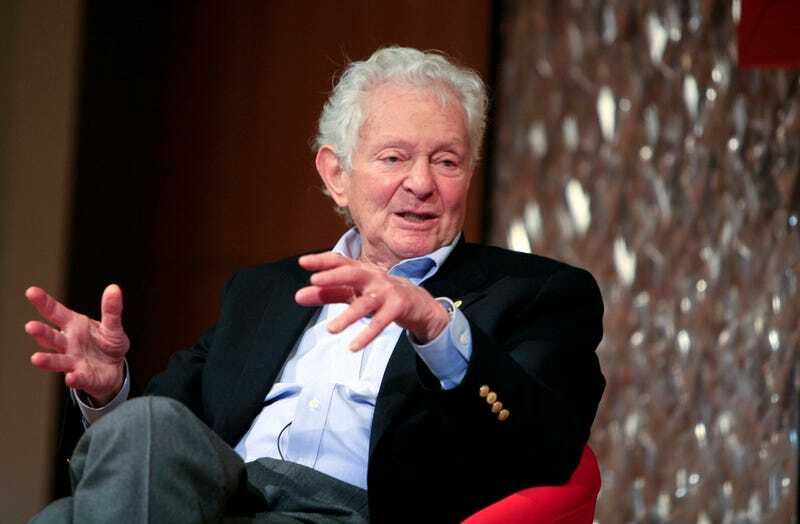 Leon Lederman, the former head of the Fermi National Accelerator Lab and winner of the the Nobel Prize in physics in 1988, died at a nursing home in Idaho on October 3rd. He was 96. Lederman will perhaps best be remembered for coining the phrase “the God particle,” referring to the Higgs boson, which was theorized for decades before it was finally observed in 2012. Sadly, Lederman had to sell his Nobel Prize in 2015 to help pay for his medical care for dementia, a horrifying indictment of the American health care system. The United States is the only advanced wealthy nation in the world that doesn’t guarantee health care to all of its citizens. The Nobel Prize sold for $765,000 to an anonymous buyer online. Some scientists take issue with the name “God particle” as sensationalistic, but it’s officially part of the international lexicon now, so there’s no changing it. Lederman had a knack for helping the public better understand science, and the complexity of the Higgs boson was no different.